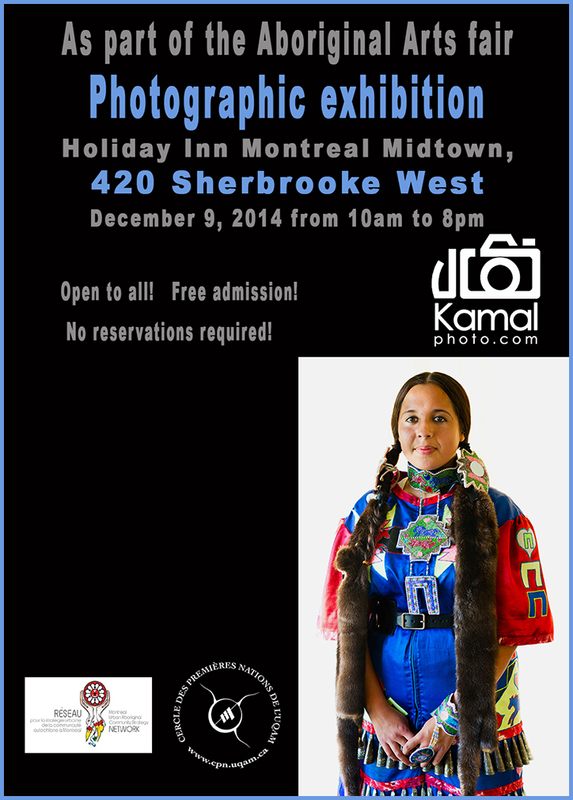 Montreal: Salon des arts autochtones || Aboriginal Arts Fair December 09, 2014 at La Plaza – Holiday Inn Montreal MidTown – Groupe PMG in Montreal, QC. Posted on December 4, 2014 by PHOTOFADE. Bookmark the permalink.